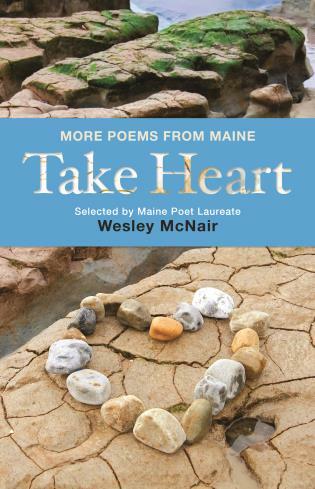 Called by poet Philip Levine one of the great storytellers of contemporary poetry, Wesley McNair is the author of more than twenty books, including Lovers of the Lost: New and Selected Poems and The Words I Chose: A Memoir of Poetry and Family. He has twice been invited by the Library of Congress to read his work, and has won the Robert Frost and Theodore Roethke Prizes, grants from the Fulbright and Guggenheim Foundations, two Rockefeller Fellowships, and two grants from the National Endowment for the Arts. In 2006 he was selected for a United States Artist Fellowship as one of America's finest living artists. He is Maine's Poet Laureate and lives in Mercer, Maine.